Vietnam created the most sophisticated ceramics in Southeast Asia. Though they borrowed from China, Vietnamese potters explored their own indigenous tastes and developed their own production techniques. 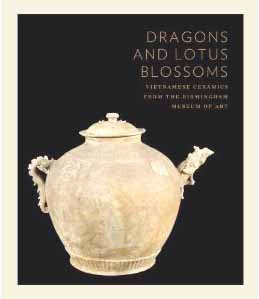 As early as the 1970s, members of the Asian Art Society at the Museum recognized the beauty of Vietnamese ceramics and the potential for creating a significant collection in an under-appreciated field. The Museum quickly amassed a core group of fifteenth- and sixteenth-century blue-and-white export wares, modeled on the great blue-and-whites from the imperial kilns at Jingdezhen in China. 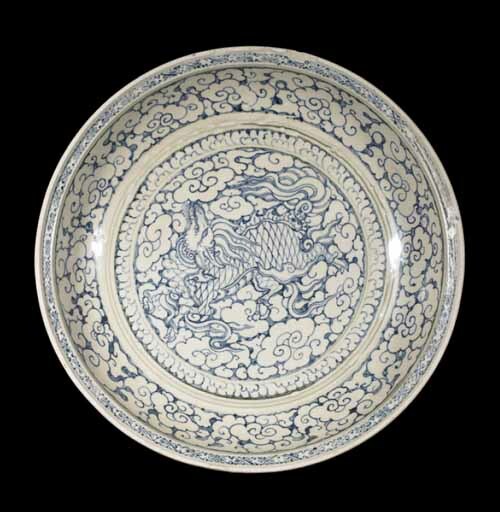 The Museum bought more Vietnamese export wares at the rich international auctions of shipwreck materials that have revolutionized the study of Southeast Asian ceramics since the year 2000.